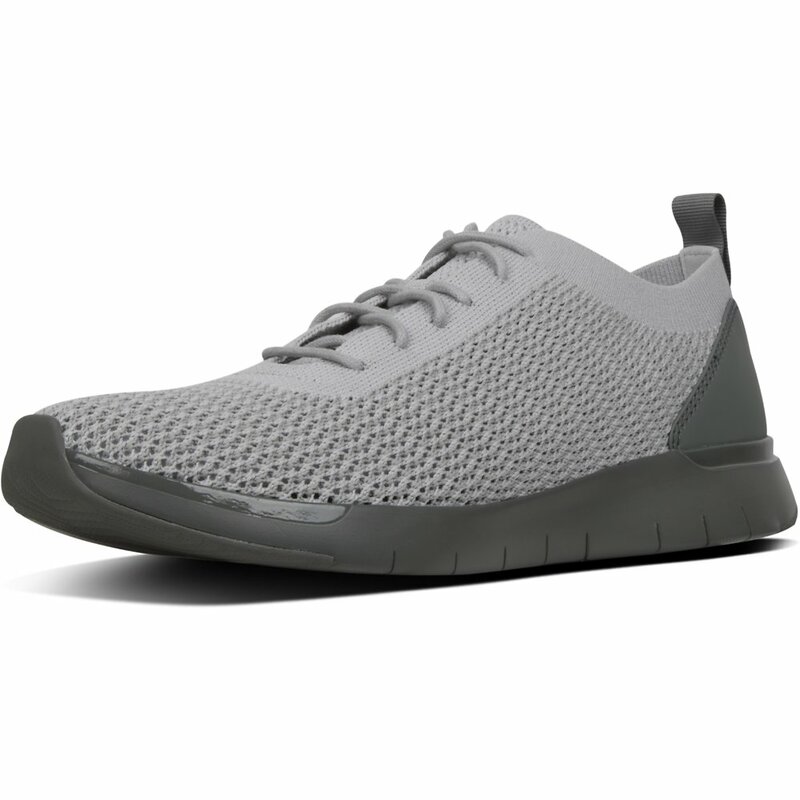 Sneakers that free your feet – to flex, breathe, and move without feeling weighed down. 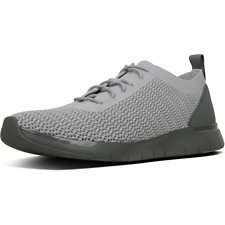 On top, they sport engineered knit uppers that are unbelievably light, stretchy, breathable, summer-friendly. 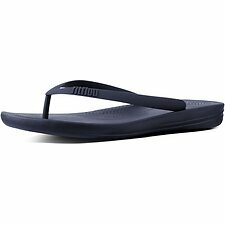 Underneath they boast FitFlop's new featherlight, hyper-flexible Anatomiflex™ midsoles that move with your feet. And with clean styling and great colours you can team them with almost any casual outfit (a good thing, because you'll NEVER want to take these off). to keep your Flexknit™ shoes clean, use a cloth to (very) gently dab dirty areas with cold water and mild soap, then simply let them air dry.